Colorful doughnut bath bombs are a fun DIY gift idea, perfect for a relaxing at-home spa day for the donut-lover in your life! I love doughnuts. My husband really loves doughnuts. Even my toddler loves doughnuts. But then again, who doesn’t love doughnuts?! These colorful DIY doughnut bath bombs are not only adorable, but they make for a great bath experience as well. Add a few drops of your favorite essential oil to give them a scent that will help you relax and unwind. 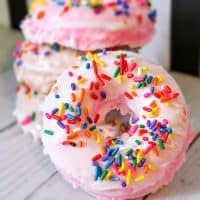 The best part is that doughnut bath bombs are the only doughnuts I know of that are 100% calorie-free and fat-free! 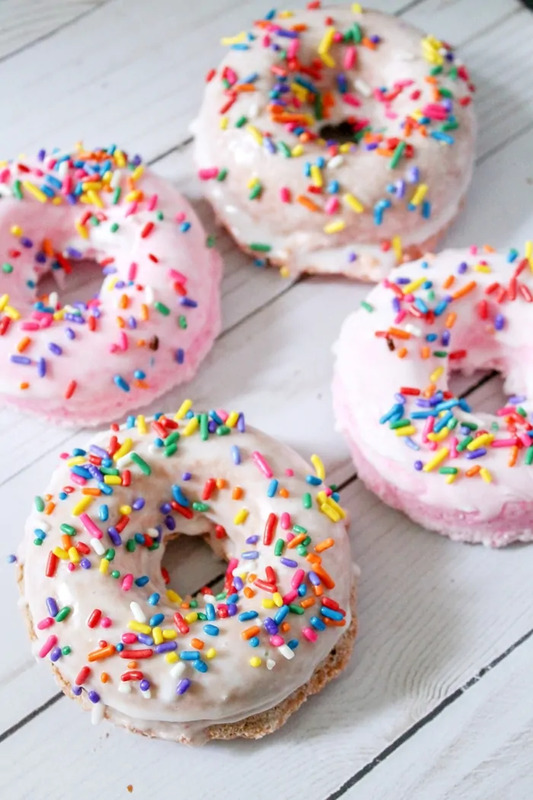 For more DIY fun, check out these 20 fun and colorful DIY donut craft ideas. 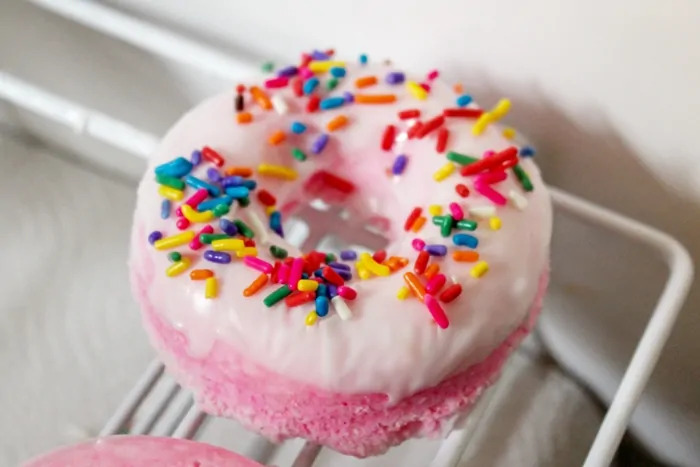 You can use whatever color and whichever essential oil that you would like to customize your doughnut bath bombs. 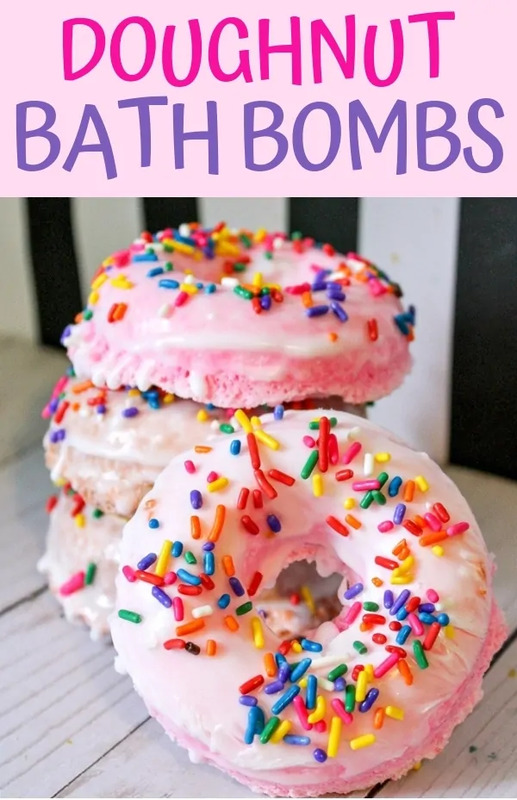 If you are looking for a gift for the doughnut-lover in your life, or a little something for your girlfriends, these doughnut bath bombs would be a terrific DIY gift idea. Simply place them in in a cute little bag or box with some tissue paper for the perfect gift presentation. Or, pair them with a gift card to the gift recipients favorite coffee shop if you want to add a little something more to the gift. 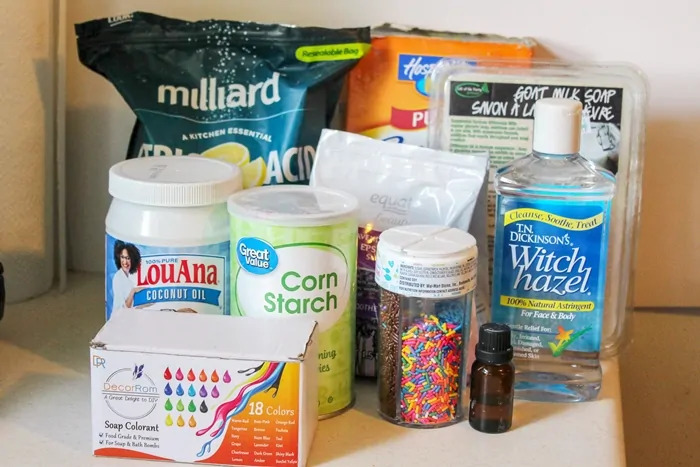 Start by gathering all the supplies that you will need to make these bath bombs: citric acid, Epsom salt, coconut oil, baking soda, coconut oil, cornstarch, With hazel, soap colorant, and goat milk soap. You may also use sprinkles and essential oil, if desired. We used rainbow sprinkles to give our doughnut bath bombs an extra fun look. I recommend using lavender essential oil for a relaxing bath experience, but you can use whichever scent you desire. 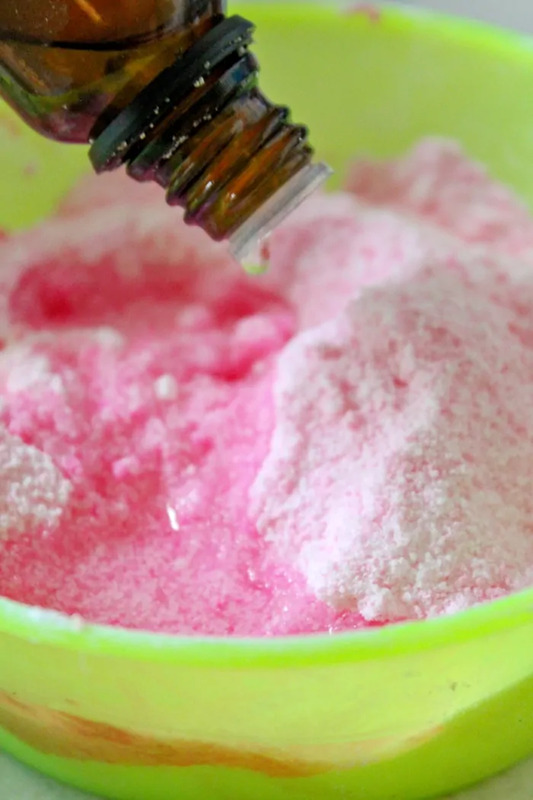 You still start by mixing together the ingredients, and adding colorant and essential oil as desired. Then, a few sprays of witch hazel will help give the mixture the moisture it needs to mold well. 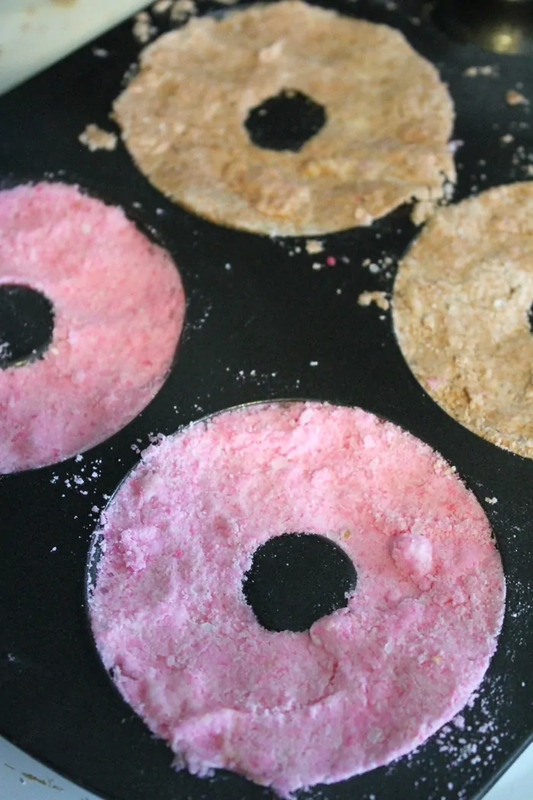 Then, simply press the mixture into the doughnut mold, and allow the bath bombs to set. We let ours set overnight, but as long as they set for at least 8 hours you should be fine. 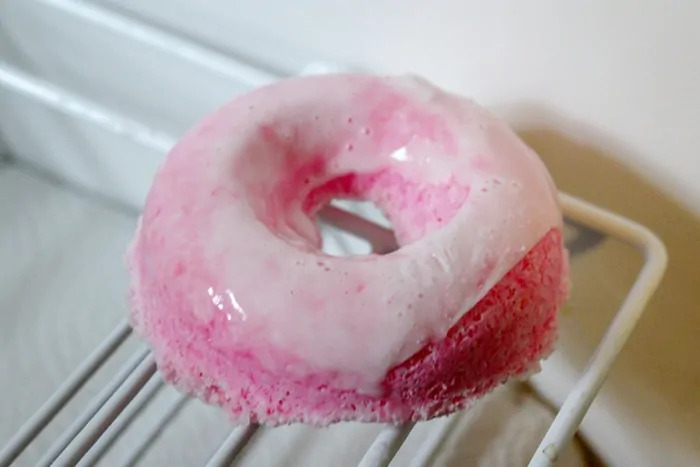 Once the doughnuts are set and removed from the mold, melt up some soap base because it is time to give them a “glaze”. 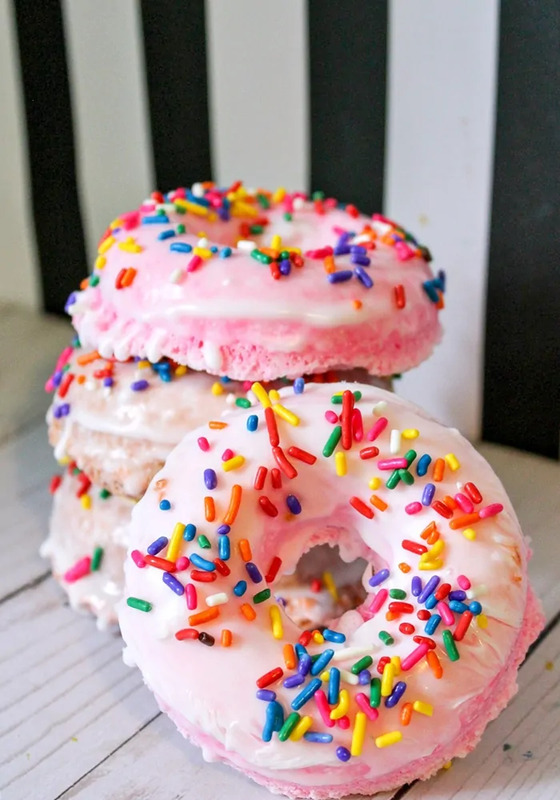 Dip each doughnut in glaze. Then dip again, and add sprinkles if desired (go ahead, you know sprinkles make everything better). Now just allow time to dry fully before enjoying. 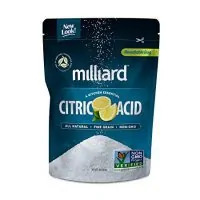 In a large bowl, combine baking soda, cornstarch, citric acid, and Epsom salt. 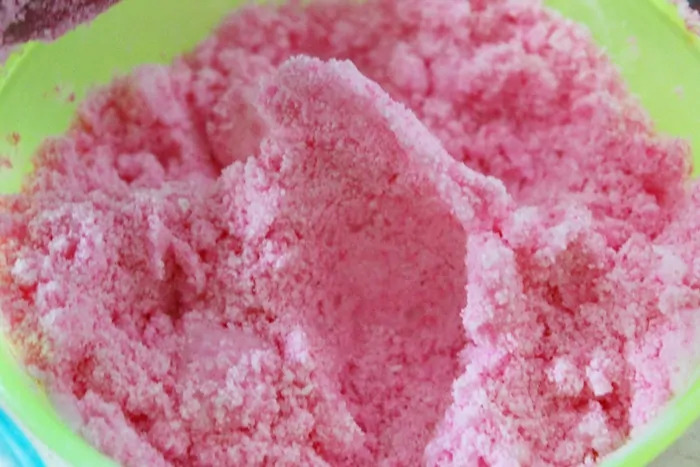 If you are making bath bombs in different colors, divide your mixture evenly into one bowl per color. 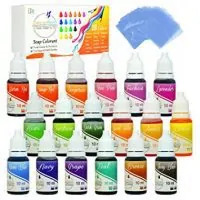 Add drops of colorant slowly until you reach your desired color. Add essential oil (if desired) and melted coconut oil, dividing evenly among each bowl. Mix well. Lightly spray mixture with witch hazel until it will hold its shape. Go sparingly with the witch hazel you won't need very much. 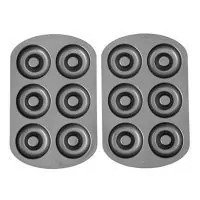 Mist pan with non-stick spray lightly. 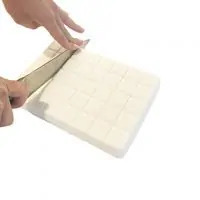 Press the mixture into the mold, using a spatula to press the mixture down as firmly as possible. Allow bath bombs to set fully before removing from mold (8-24 hours). 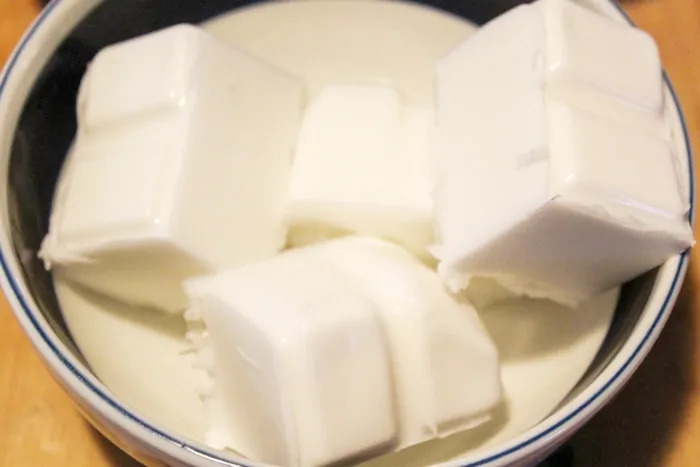 After removing from the mold, melt a few cubes of goat’s milk soap base in a bowl, according to the package instructions. Dip the top of each bath bomb into the melted soap and set aside a few minutes to allow to dry. It won’t take long. Then, re-dip each bath bomb in the melted soap and immediately add sprinkles. Allow the bath bombs to sit until they are fully set (about 15 minutes). 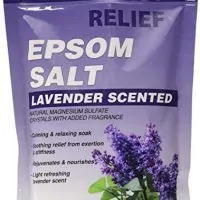 We used a lavender Epsom salt, that we found, but regular Epsom salt will work as well.